It was this past Friday that Gov. 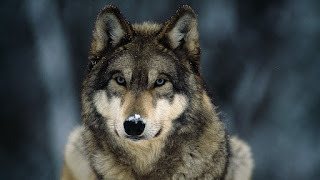 Rick Snyder signed legislation that would authorize wolf hunting in Michigan. This, by the way, was the fourth time in four years that there has been one legislative attempt or another to allow wolf hunting in this state. I repeat, wolf hunting has resulted in four different pieces of legislation reaching the governor's desk in the past four years. Meanwhile, legislation authorizing the D-Insurance program has been languishing in the Michigan Legislature for almost two years. 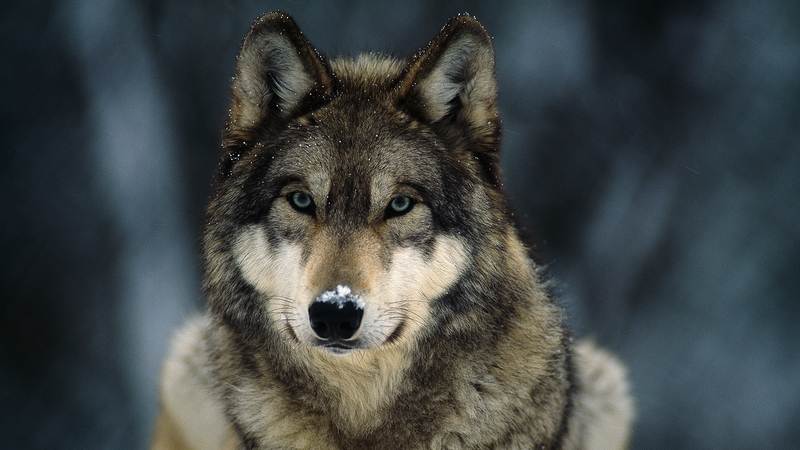 Hunting wolves has resulted in four different bills moving through the Michigan Legislature. However, when it comes to helping inner-city residents cope with out-of-control auto insurance costs, the Michigan Legislature can't be bothered to do anything. Based on all of this, I believe that it well past time for the City of Detroit to reexamine an issue that has been discussed for years now - that is, the City of Detroit to start its own insurance company. Lansing isn't going to help Detroiters get affordable auto insurance. They are too busy worrying about whether or not people can hunt wolves in northern Michigan. The insurance companies aren't going to help Detroiters get affordable auto insurance. Quite frankly, I don't think they even want to insurance anyone who lives in the inner city. This is an issue where Detroiters need to help ourselves. And that means starting our own insurance company.